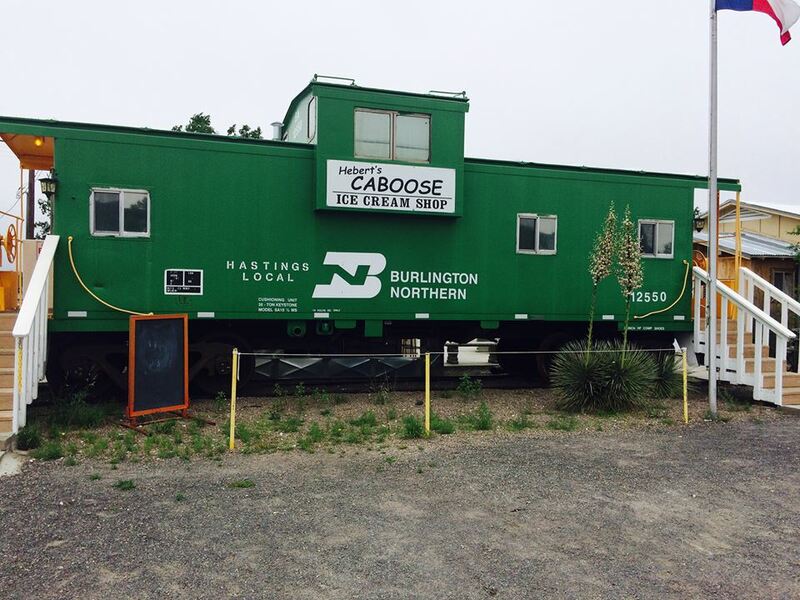 Delicious Blue Bell Ice Cream served out of a renovated railroad caboose! This Fort Davis icon is not to be missed with shakes, malts, sundaes, banana splits, shaved ice and lots of Blue Bell ice cream flavors. A shaded outside eating area and picnic tables make it a wonderful location for birthday parties. Just bring your cake – they’ll provide the ice cream! Summer hours: Open 7 days a week 12pm-9pm. Located at 1250 N. State St., across from the Fort Davis National Historic Site.